If we define a “chicken egg” as an egg that yields a chicken, then the first egg to yield a chicken, came first. If we define a “chicken egg” as an egg exclusively produced by a chicken, then the chicken came first. 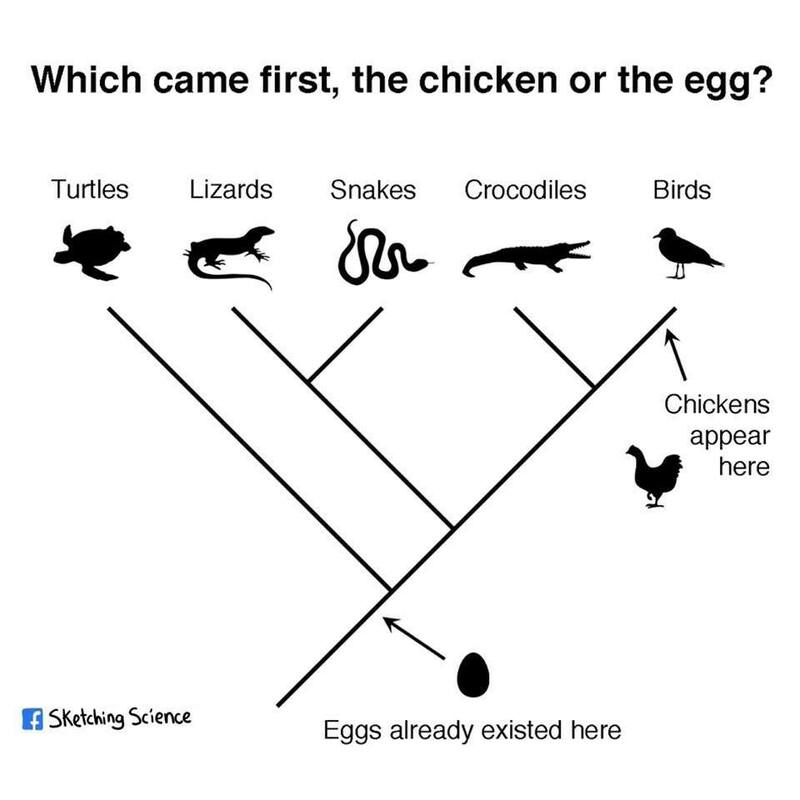 However, if we are asking merely, “what came first, the chicken or the egg”, then the egg came first, as “eggs” preceded the emergence of the chicken by hundreds of millions of years. The first chicken was a mutation born from an egg of the parents of a species that came right before the chicken.